Fastberry is a unique version of the original Blueberry line. 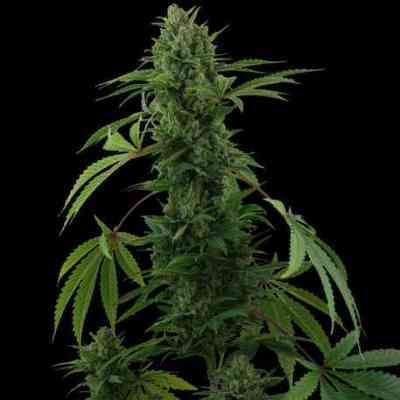 Feminized and autoflowering, it possesses significant performance potential that will delight lovers of marijuana varieties that have berry flavors. 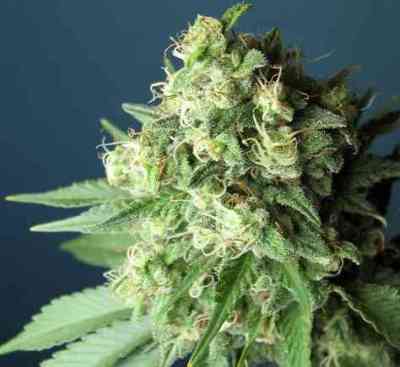 It's a hybrid developed from old school American Blueberry lineage and Fast Buds' famous Canadian Ruderalis strain. 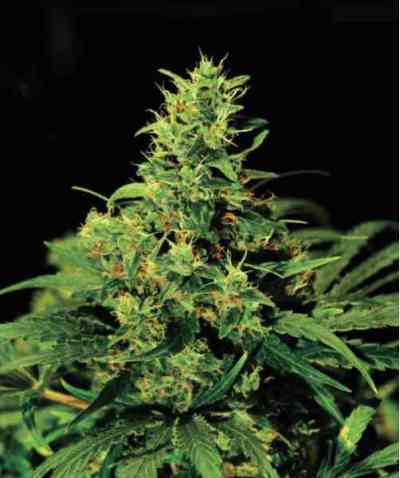 The result is a small, robust plant with heavy compact flowers - it's predominantly Indica. This variety is an attractive alternative summer crop intended for lovers of Blueberry who are located in northern latitudes. Taste: A masterpiece flavored of berries that you'll relish. Effect: The buzz is the best that we can offer. 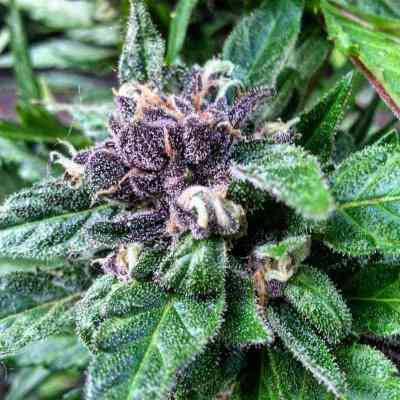 The high is long and heavy, as with good indica strains, and the feeling in the body is devastating. If you are looking to relax, this plant will leave you lying on the sofa. This strain is valued for both its potent recreational effects and excellent medicinal properties. Many patients seek this variety because it is indicated in cases of dysfunction of the nervous system, relief of pain, reduction in nausea, and problems related to treatments such as chemotherapy. It is also a great ally in the treatment of anxiety disorders, depression, insomnia, migraines, stress, and muscle spasms as well as restless leg syndrome. 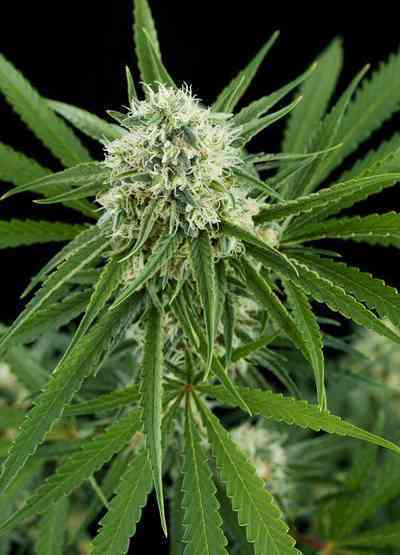 Growing: It has a short flowering period and adapts well to changes in weather conditions. In Mediterranean climates, you can achieve two or three harvests per season. Also, Fastberry performs amazingly well indoors due to overall ease of cultivation, thanks to the stability that is endowed by our superior Ruderalis genetics, flowering is apparent 25 days after germination. 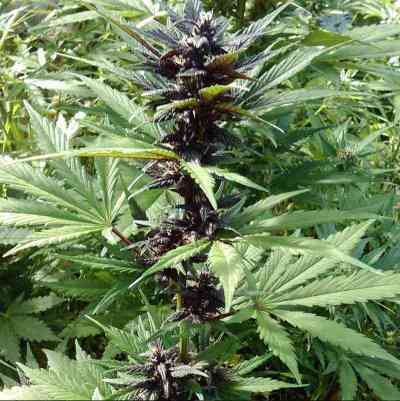 The most pleasant aspect of Fastberry during its growth is observed as the wonderful range of blue, purple and red hues that develop and evolve throughout flowering which become accentuated just before harvest. It is a compact plant, and is generally well-suited to a 10 liter container (3 gallon). It can reach 120 cm (47 inches), but it should remain tiny and not exceed 70 cm (27 inches). So it should remain quite inconspicuous to curious neighbors. The aroma during its entire growth cycle is wonderfully delicious - totally fruity with a distinct aroma of wild berries. Fastberry finishes in 9 weeks and can deliver up to 250 grams per plant (9 oz). It shouldn't present any major challenges when growing, but it is important to maintain low levels of fertilizer, since incorrect levels can alter its aroma and flavor. It is a powerful strain: 19% THC and 1% CBD.